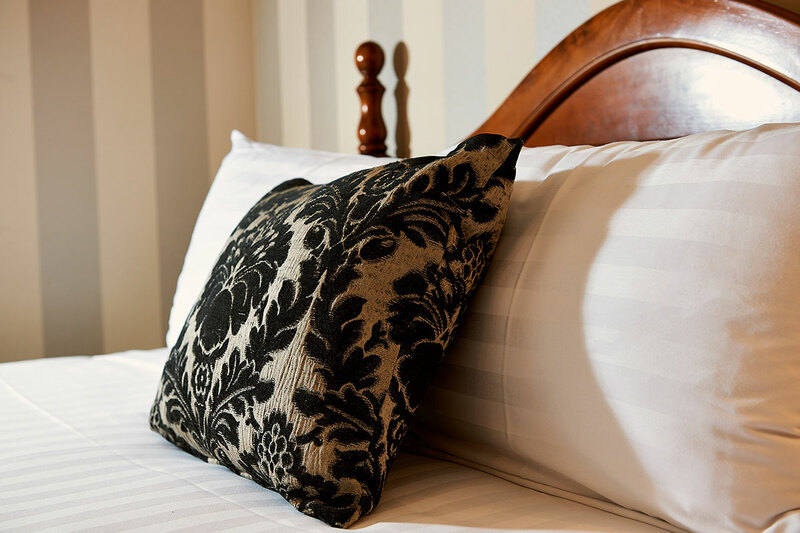 Enjoy the timeless sophistication of our Estate Rooms. 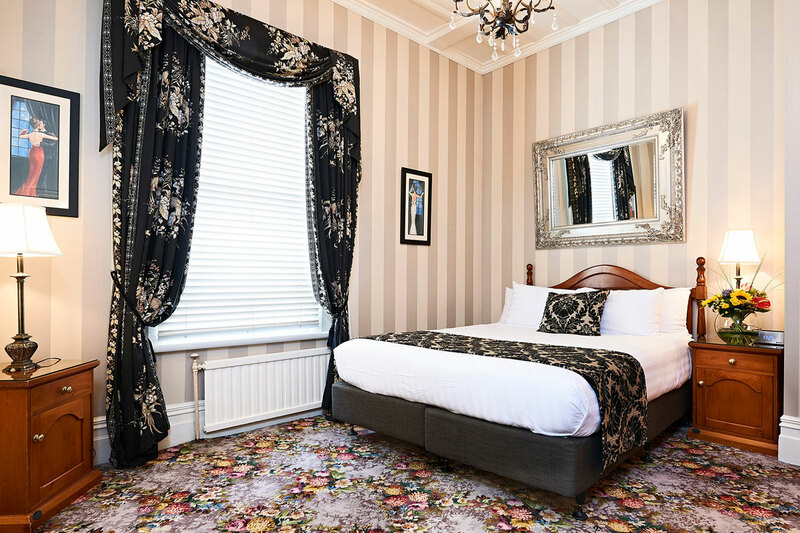 Relax in style with all of the Prince’s Gate amenities (SKY television on a flat screen, luxurious bathrobes and our famous sleep-easy beds, among other things) in more spacious surroundings. Estate Rooms consist of either 1 x king OR queen bed, ensuite bathroom, tea and coffee making facilities, mini bar and refrigerator and flat screen television. Estate Rooms are slightly larger and are suited to accommodate two persons and is not suitable for additional persons or children.